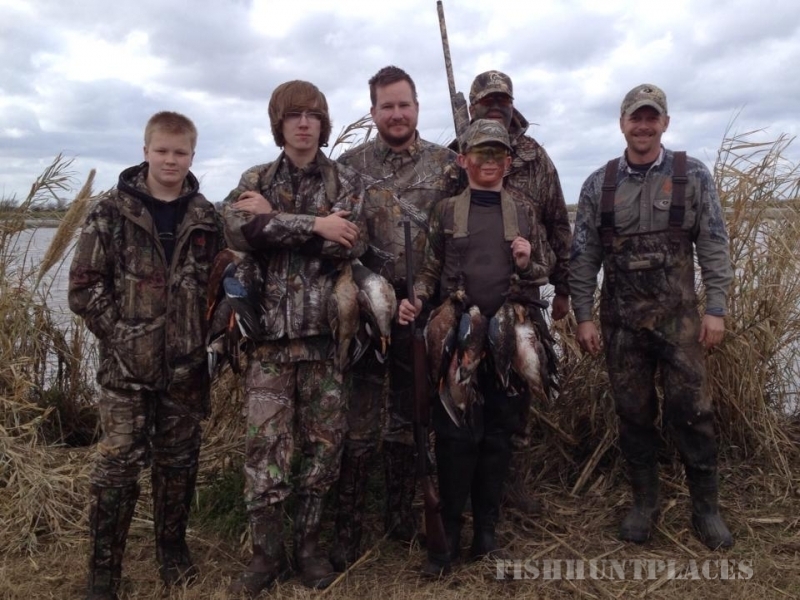 We are located in Dickinson, North Dakota, offering some of the best wild pheasant and upland game bird hunting available. 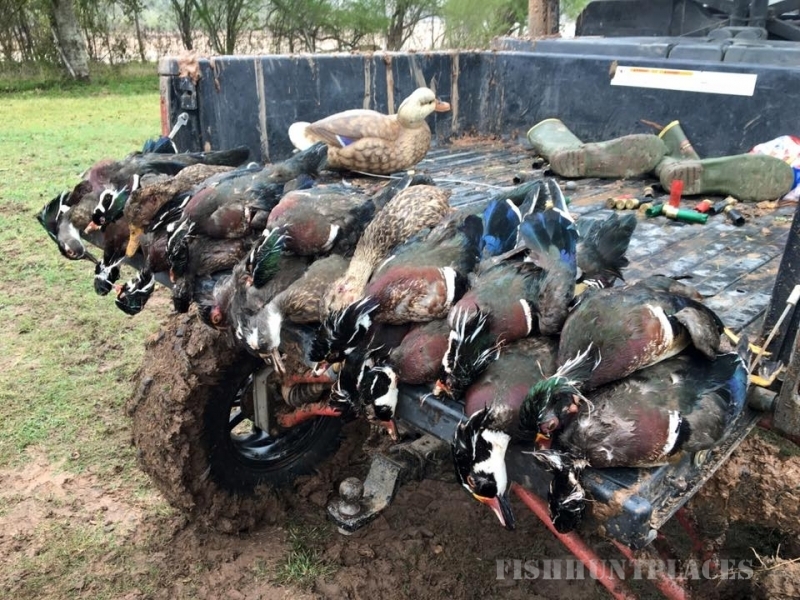 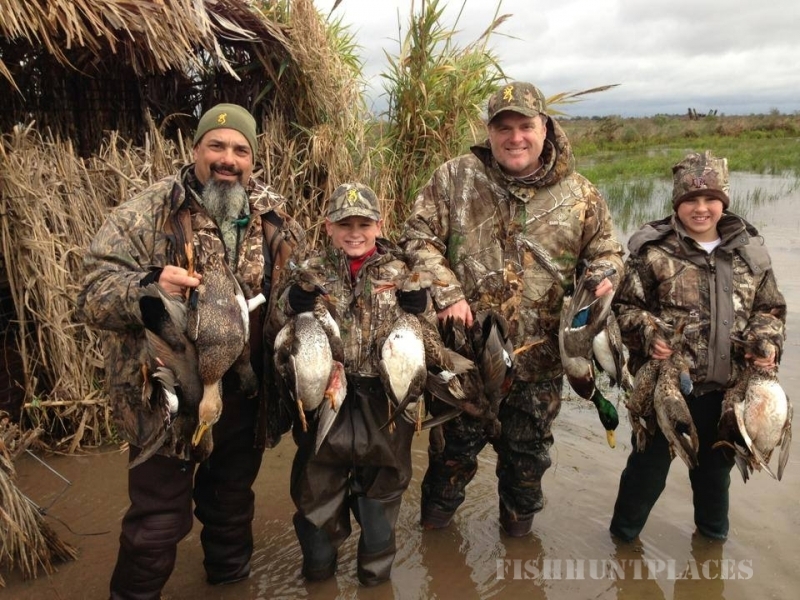 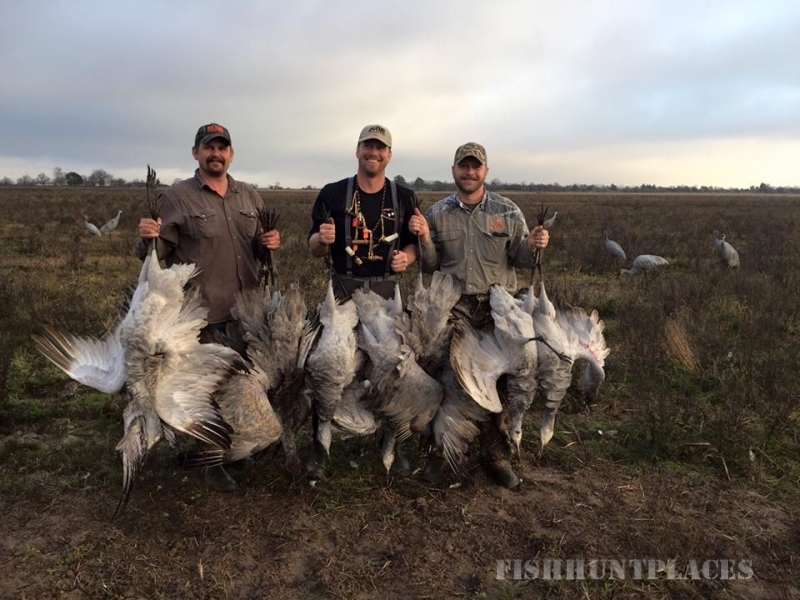 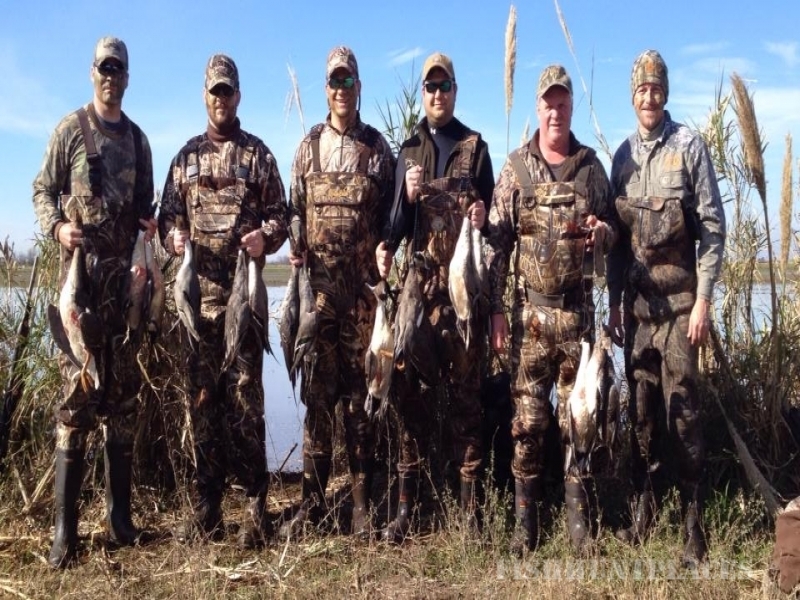 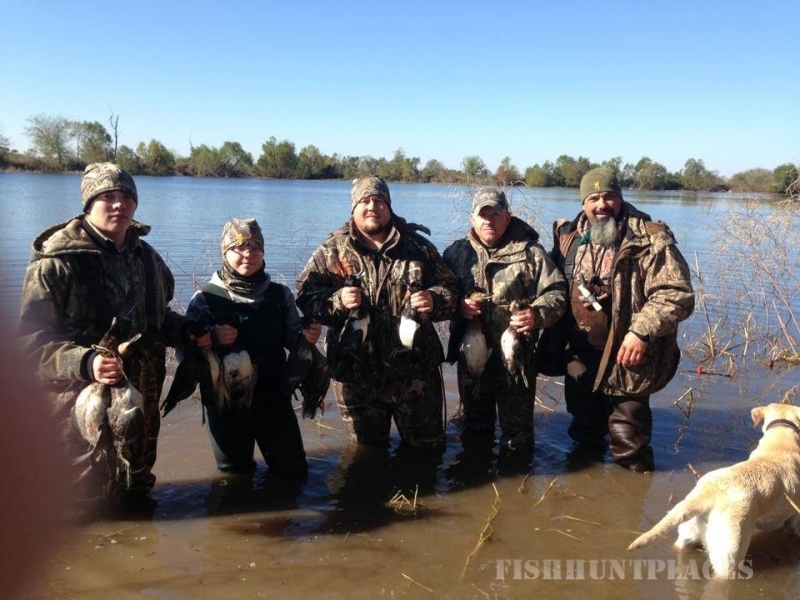 Double JJ Outfitters will be sure to fill your limits when hunting with our guides. 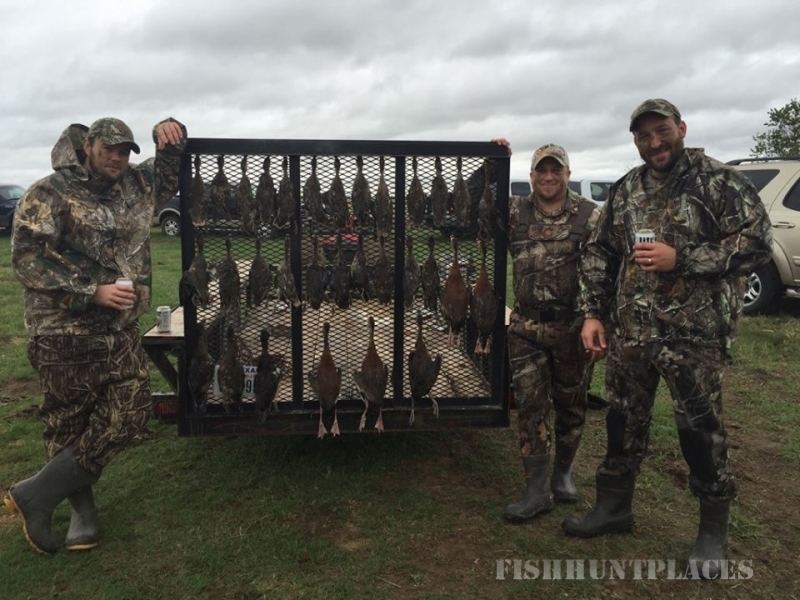 We specialize in custom hunts that are designed for the finest wild pheasant hunting on thousands of acres of the best hunting land in North Dakota. 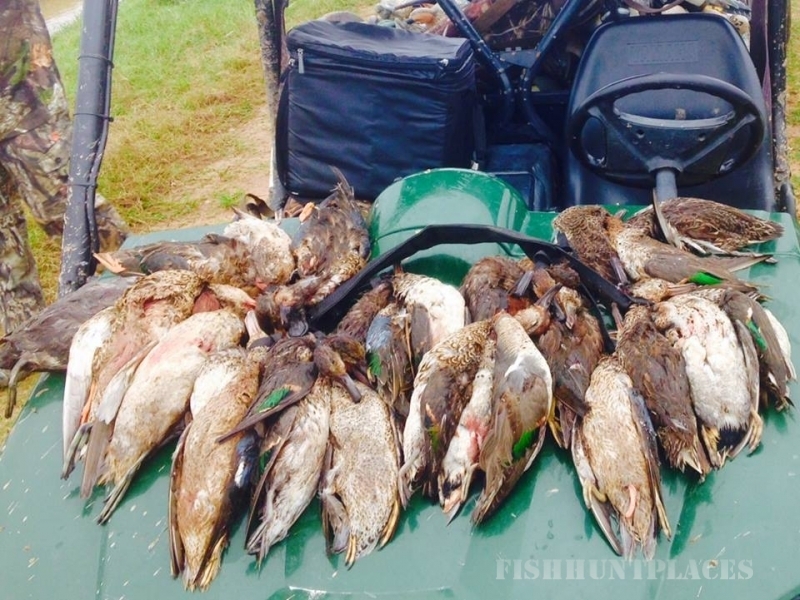 All the birds are wild, including pheasant, sharp tail grouse and Hungarian partridge. 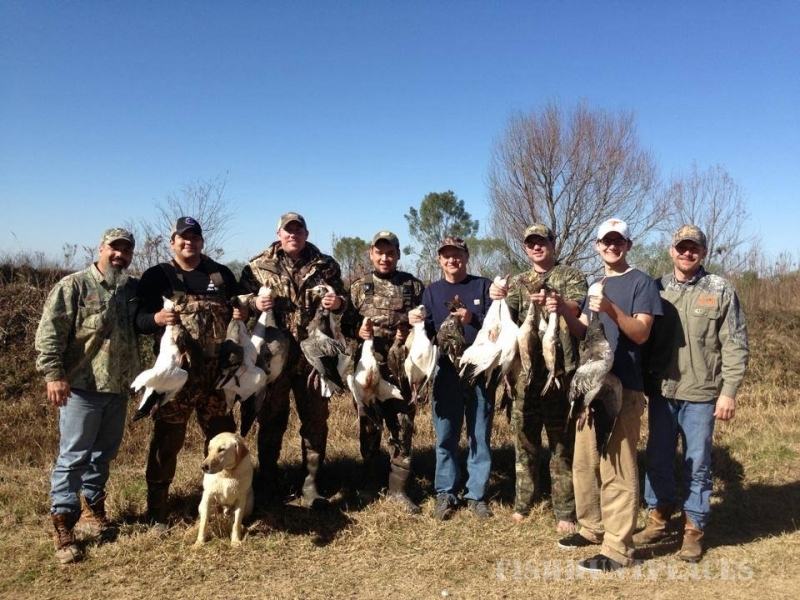 You may stay in our lodge and enjoy the traditional way of hunting. 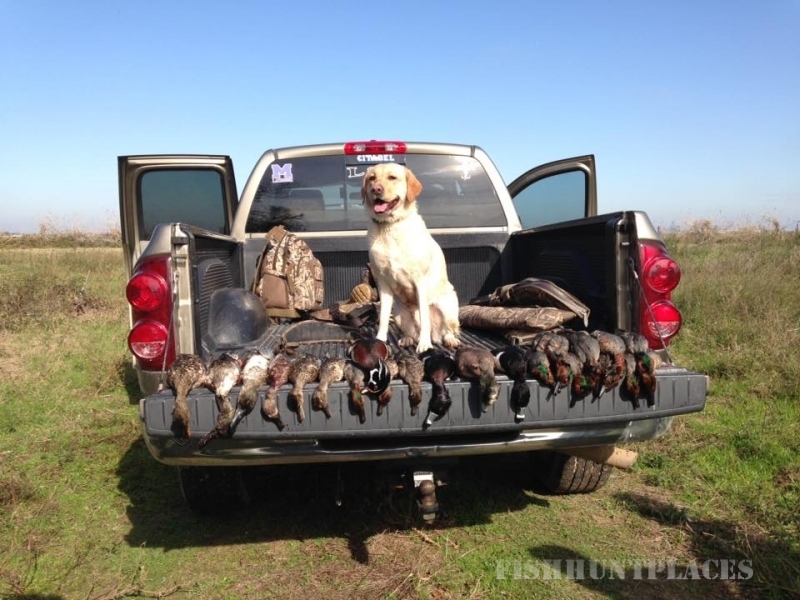 We have well trained pointers and retrievers available; however, your dogs are welcome! 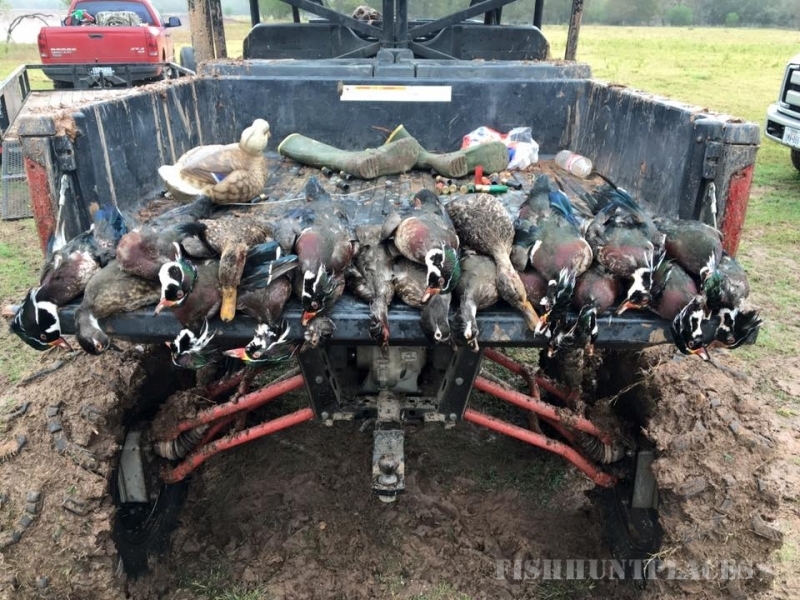 We provide clean, warm and comfortable kennels.